Tana and Jim Ford might not have learned about their son's special talent, had it not been for a school project. Mack, who has Down syndrome, was in first grade two years ago in the South Fayette Township School District when he and classmates were asked to create self-portraits to be put on tiles and used in the district's new intermediate school. “When Mack did his, they were just in awe,” Tana Ford said. His art teacher sent home a note about his self-portrait and its amazing detail — spiky brown hair, large brown eyes and somewhat intricate ears. Mack, now 9, spends at least an hour almost every day on his art. His drawings are featured on shirts that his mother sells in her Tana's Boutique in Sewickley. Tana Ford said her son started with black marker drawings on white paper, and has evolved into abstract works of vibrant color on canvas. Many are what you'd expect from a young child, but about two out of every 50 are really special, she said. “All of the sudden, you'd look at something and are like, ‘This is really cool. There's just something about it,'” she said. The first three drawings that caught the attention of Mack's parents were ones he named “Scream,” “Mom” (a portrait of his interpretation of his mother) and his favorite, “Icky Bird.” All three are drawn in one continuous motion in black marker. 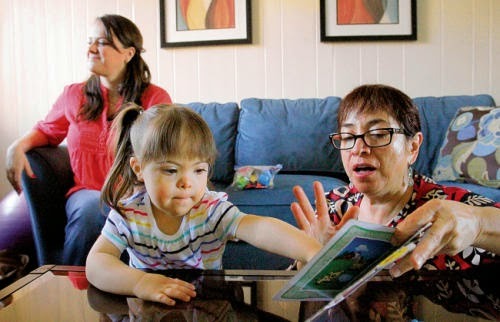 When a child is born with a disability, parents mourn what could have been. They may be in shock and grieving, needing time to adjust. When there are other children in the family, parents may be too involved in their own grief to understand the impact that this unexpected occurrence is having on the other children. Children see the adults grieving and stressed and may not understand what is happening. 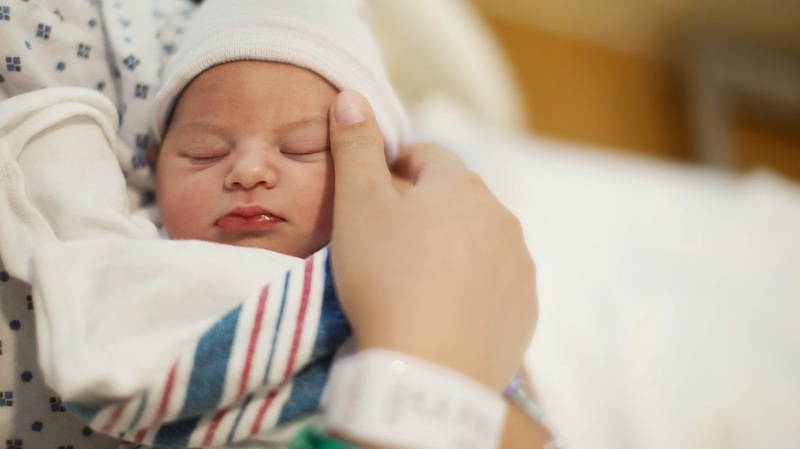 They too may have been preparing for the birth of their sibling and what may be taking place is not what they expected either. It is important for adults to remember that children need reassurance, an explanation and to know that they are loved and included. This book is written by a Child Development Specialist to assist families in these situations. MILFORD -- Jason Dorval showed a room full of Milford firefighters, police officers and paramedics a photo of his 10-year-old son, Connor, who has both Down syndrome and autism. Dorval, a firefighter and paramedic in Whately, Mass., was making a point about visible disabilities versus the invisible. 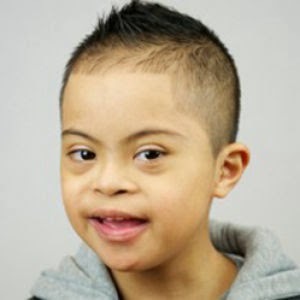 Connor's Down syndrome is easy to identify, Dorval said, because it carries certain physical characteristics, such as an upward slant to the eyes and small stature. "If you saw Connor, you'd recognize the disability right away," he said. Autism, however, doesn't carry such obvious physical characteristics. That is why Dorval is visiting police and fire departments throughout the country as part of the Massachusetts-based Autism and Law Enforcement Coalition, founded in 2003. The coalition helps train first responders to recognize people with autism and treat them accordingly. "It's important to recognize a person with autism so they're not misconceived as being noncompliant with fire and police orders, (or) thought to be injured or possibly intoxicated," Dorval said. 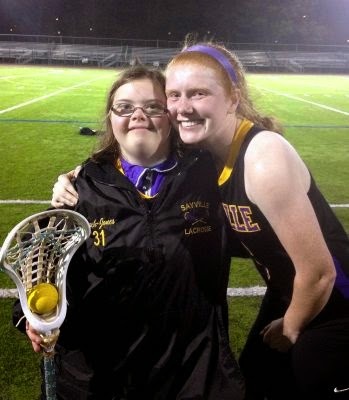 BOSTON — Williamstown resident Stephen Narey will be a featured speaker at the first MDSC Down Syndrome Advocacy Day at the State House on Tuesday, May 27. 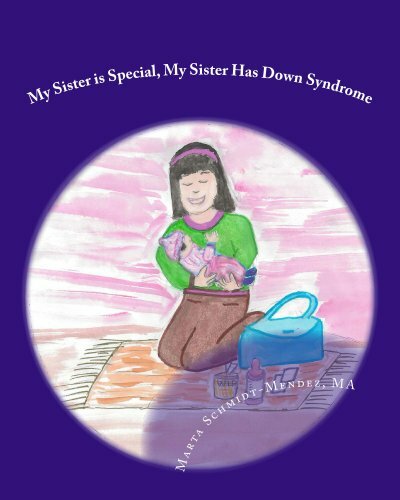 The event is hosted by the Massachusetts Down Syndrome Congress and aims to encourage lawmakers to support critical policies and funding to ensure that all people with Down syndrome have opportunities to lead meaningful fulfilling lives in the community. 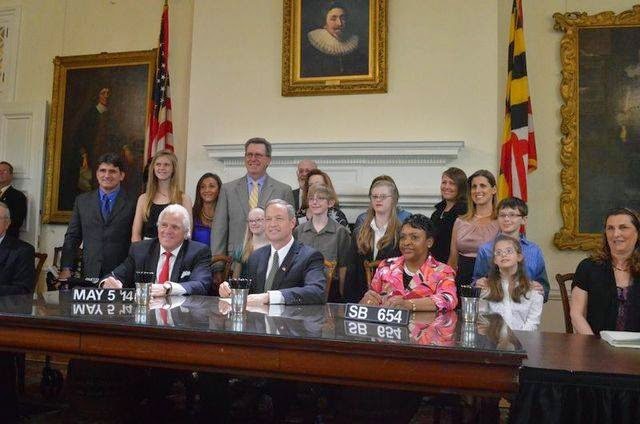 At the top of the list is the National Background Check Bill (H.1674), a piece of legislation that would finally close a gaping loophole that puts people with intellectual and developmental disabilities at risk of abuse. Under current law, those hired to work with people with developmental disabilities are required to have a state criminal background check, but not a national check. 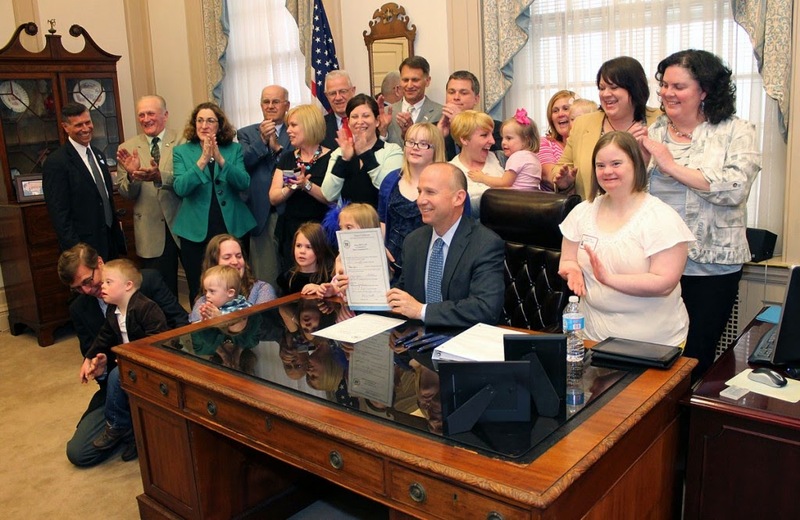 Hundreds of members of the Down syndrome community will gather for a luncheon reception followed by individual meetings with their legislators. They will walk the halls to share their stories and lobby our legislators to pass key legislation. Narey, an attorney, is chairman of the MDSC Board of Directors and father to Cole, who has Down syndrome. Speaker of the House Robert DeLeo of Winthrop will be given the MDSC’s first “Legislative Champion of the Year Award.” Other invited guests include Senate President Therese Murray, Boston Mayor Marty Walsh (primary sponsor of National Background Check Bill when he was a state rep.), EOHHS Assistant Secretary Rosalie Edes, DDS Commissioner Elin Howe, State Rep. Tom Sannicandro, and others. FOX25 weekend news anchor Heather Hegedus will emcee the event. Registration is free at www.mdsc.kintera.org/advocacyday. Social media helped make this year’s Down’s Syndrome Oxford football tournament the most successful ever. Organiser Niki Archer trebled the number of teams from seven to 21 and raised more than £1,000, thanks to her use of Facebook. The 31-year-old from Wootton, whose four-year-old Archie has Down’s, said she was amazed by how successful Sunday’s tournament at Milton United’s ground near Didcot was. She said: “It was a lot of work and very tiring towards the end, but when I came home and turned on my phone, I found so many messages of thanks saying it was a wonderful day. UK - A family has lodged a formal complaint against the Met Police after their teenage son, who has Down’s syndrome, was arrested and detained for nine hours after trying to collect his favourite baseball cap from school on bank holiday Monday. Officers issued 19-year-old Abdul Al-Faisal with a caution for burglary over the incident in which he set off an alarm and was caught, with the cap in his hands, at 10am yesterday. Abdul’s mother Roshina Al-Faisal told the Evening Standard how her son has a mental age between 10 and 12 years old and did not understand what had happened. She said she arrived at the police station to find her son “terrified” and in tears. The family say Abdul was handcuffed, had his fingerprints taken, swabbed for DNA and had his details put on record – all while his parents did not know where he was. I've debated posting this letter a million times. Mostly because I know I have readers who will not get this. Some readers won't because they love me and my family and Lily so much...they just don't ever want us to hurt. So to prevent that hurt -- or stop it -- they will say things like, "please just accept Lily for who she is. Just give her time, and trust that she is who God made her to be." Some readers won't get this letter, because... they simply can't relate. As understanding as they might be, they will never ever know how it feels be the parent of a child with special needs. And believe me when I say, I don't blame them for not being able to relate. I'm in a club that I didn't choose to be in myself, although I wouldn't bargain my way out of it if I could. I've learned too much, loved too much, grown in ways I didn't know I needed to, discovered little rooms...vast rooms...in my heart that I never knew existed since having Lily. I cannot imagine, and I don'twant to ever imagine, life without Lily; this letter has absolutely nothing to do with a lack of love for her or a desire for her to be someone else. She's my Lily, and I truly believe that quote at the top of my blog...the one that says there was no mistake here. I believe it with all my heart.